The development of Adani’s Carmichael mine has always been sold as a job-creating venture. In fact it will be a highly automated mine, creating jobs mostly in the cities. A new report has found that the development of Carmichael and the subsequent development of the Galilee basin will cost about 12,500 jobs in existing coal mining regions and replace only two in three workers. Based on coal industry analysis, central estimates of employment reduction are 9,100 in the Hunter Valley, 2,000 in the Bowen Basin & 1,400 in the Surat Basin compared to a no-Galilee scenario. Galilee mines are likely to employ between 7,840 and 9,800 people, resulting in overall negative impact on coal jobs. Wood Mackenzie modelling has shown that the effects will be on the Hunter Valley, Bowen Basin and Surat Basin. 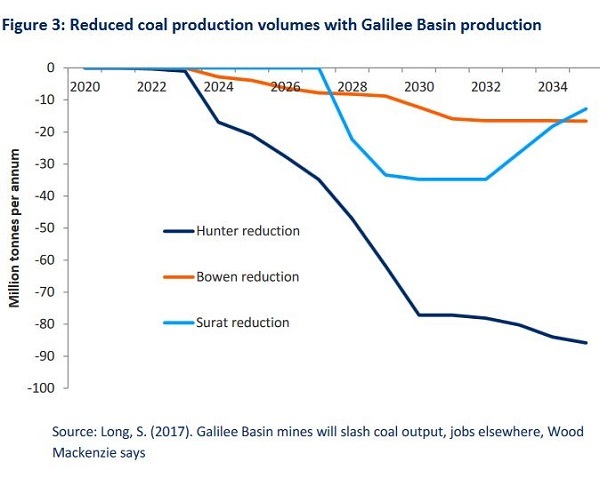 They estimate that Galilee Basin production of 150 million tonnes per year would reduce coal volumes in other areas by 116 million tonnes in 2035 relative to a baseline scenario with no Galilee Basin development. 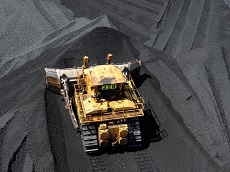 Bowen Basin is least affected because most of its mines produce metallurgical coal. In Surat the effect comes later, and is actually on mines that have not yet opened. The International Energy Agency has predicted “the end of the boom years for coal” and a halving of global demand by 2040 under a scenario that assumed a Paris agreement baseline. The number of plants cancelled since 2010, nearly 200 per year, is substantially greater than the number still in planning. The crucial question is whether the trend of cancellation will continue, so that the vast majority of planned plants are never built. That’s what needs to happen if we are to have any chance of saving the global environment. The evidence from the table shows that the necessary scale of cancellations is possible. If the 2010-2017 trend continued for another five years, the pipeline of planned projects would be wiped out**. Such a total wipeout is unlikely, but it’s equally unlikely that all the projects in the list will go ahead. I’ll try to say a bit more about this in later posts. Announced + pre-permitted + permitted equals 903. 467 are under construction. A total of 1551 have been cancelled 2010-17, including 1026 in India and China combined. 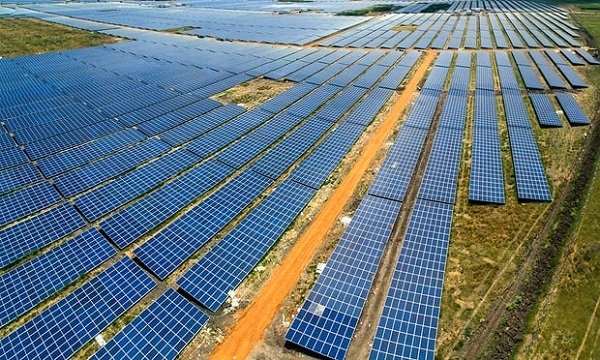 Meanwhile India says it intends to launch a tender for 100 gigawatts of solar power, 10 times the size of the current largest solar tender in the world. The tender may not be practical, but it indicated intent. The bad news, really bad, is that the Courier Mail tells us this morning (pay-walled) that Adani have achieved funding for the Carmichael mine, subject to financing the railway line, which they say is close. Policy makers, politicians, public servants and industry leaders should take account of the notion the Hansen got it right, and what that means for their fiduciary duty. I’ll need to listen to it again, but recently Richard Fidler interviewed Michael Kimmelman on The world’s sinking megacities. Many are in danger from sea level rise, as well as pumping out the aquifers beneath them. Parts of Djakarta are sinking 20 cm each year. We know that Shanghai and surrounds are vulnerable and go spongy with even one metre of SLR. In the south, around Guangzhou I think, there are over 30 million people in newly built mega-cities similarly exposed. The Millennium drought here was the worst in 400 years. We appear to be in the grip of another one. In some places it rained in 2009, but then has been dry since 2011. Sometime soon the world will wake in fright and we will have stranded assets all over the place. Previous PostTrump on tourNext PostArms and the man: what does the Second Amendment really mean? A lot of the other thermal mines will automate so net job losses with Adani may not be as bad as stated. In fact it will be a highly automated mine, creating jobs mostly in the cities. but I wonder which country the cities will be in where the jobs are created and how many of the remaining jobs will be 457 or the equivalent. Given the impact on jobs that are outside the North Aus region it would make sense for Kanavan to be excluded from any decision on Adani. Kathy Hipple, an IEEFA financial analyst and co-author of the report, said fund trustees everywhere have a pressing fiduciary duty to re-examine their investment commitments to fossil fuel holdings. Last year saw such large reductions in the cost of Indian solar PV and wind power that such renewables are now cheaper than existing domestic coal-fired power. The Indian fiscal year that ended in March 2017 was the first one in which combined renewables installations outpaced coal-fired power construction (with net thermal installs falling 65% year on year to a decade-low 7.7 GW). Check out the figure headlined Transitioning to Renewable Generation. Perhaps you could add that to your post? I really can’t see how the Adani Carmichael Mine will be viable. Cancelled: 1551 units (2010-Jan2018); 1705 units (2010-Jul2018). 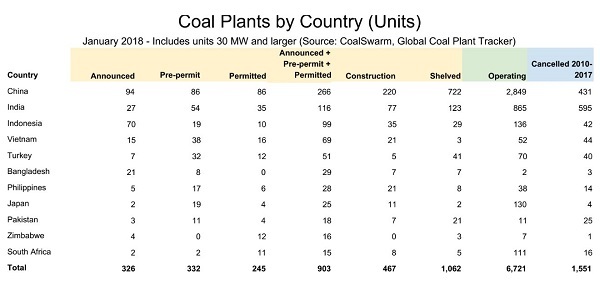 Are we seeing the precursor to the global coal plant fleet beginning to shrink? If so, Adani Carmichael makes no financial sense. For Ann+Pre+Perm, Construction, Shelved, and Operating categories, it should be (Jan2018) NOT (2010-Jan2018), and should be (Jul2018) NOT (2010-Jul2018). I’m out of date on Adani but winced at the latest apparent financing news. The mine and the rail were always separate. One advantage of the rail to Adani was that the rail would open up other coal miners from the Basin. Clive Palmer’s proposed mine might be able to use the rail. The freight charges could make the line viable in its own right. But the rail company is ultimately in a tax haven and would doubtless never show sufficient profit for either tax purposes or paying off a loan. 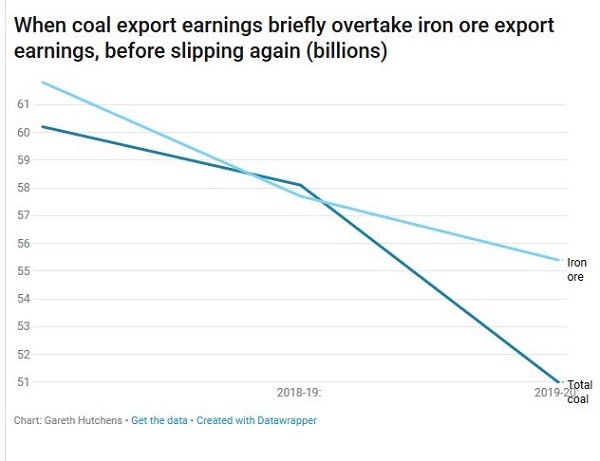 As I said I am out of date – where is Adani at with it’s Abbot point debts? I read a July article that suggested it had made finance for it’s November payment of nearly one billion dollars. But the article was sceptical about the quality of the loan. But if other mines crank up, Abbot point becomes less marginal. One advantage of the rail to Adani was that the rail would open up other coal miners from the Basin. Zoot I expressed myself badder. It’s an advantage to Adani. “Coal = Jobs! Jobs! Jobs!” is starting to sound like “Fight – Believe – Obey ” or “Oh Stalin, the Joy of My Youth”. Last week The Australia Institute posted the results of a ReachTEL poll of 615 people in the electorate of Warringah, which was conducted on 11 July 2018. It suggests Tony Abbott out of touch with Warringah – who would have thought it?